Tobacco companies like Imperial Brands should not use litigation to block life-saving policies that protect the people of Canada from tobacco use and addiction. 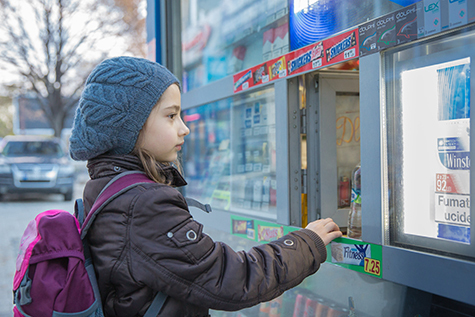 I support banning tobacco products with special additives and flavors which would prevent tobacco companies from using flavors and additives to lure young customers – including children – into a life of tobacco addiction. 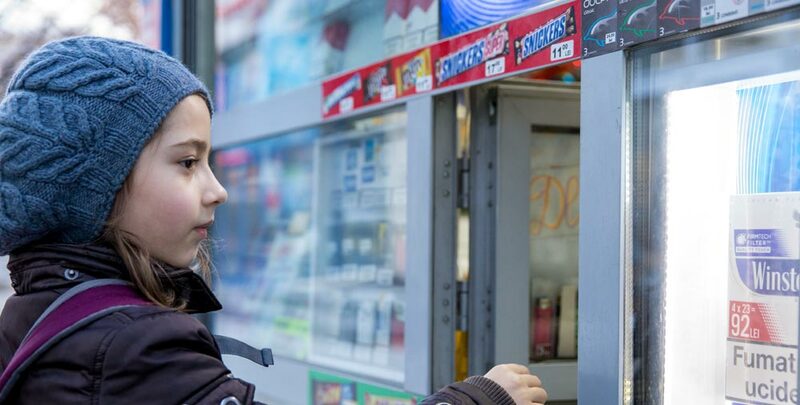 Imperial Tobacco Canada challenged a law banning the sale of flavored tobacco products, including menthol cigarettes, in the province of New Brunswick.